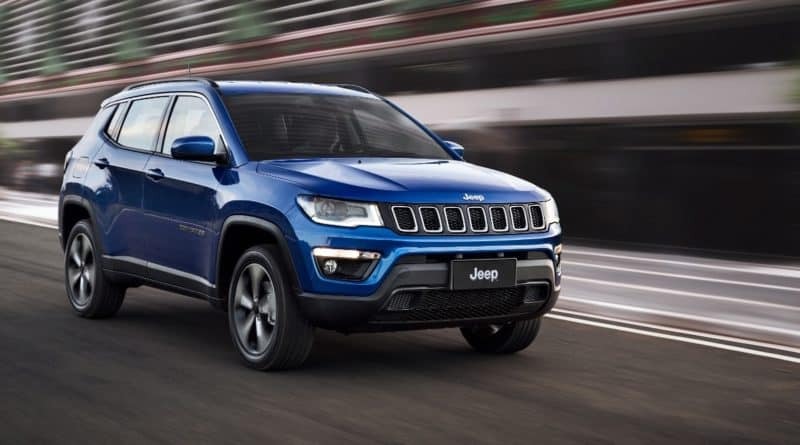 Ever since the Jeep brand debuted in India in the month of August this year, the news was out that the company will be soon introducing its more affordable compact SUV- Compass. 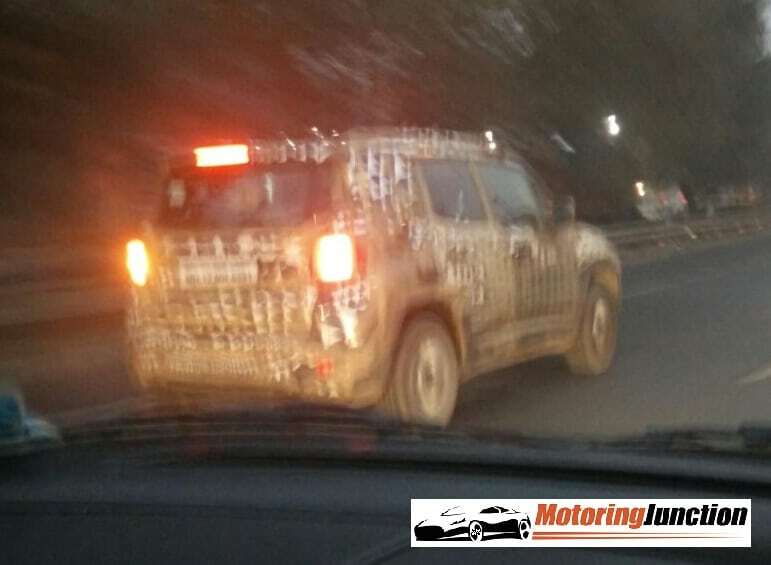 A couple of months back we also reported that the India-bound Jeep Compass has been unveiled. 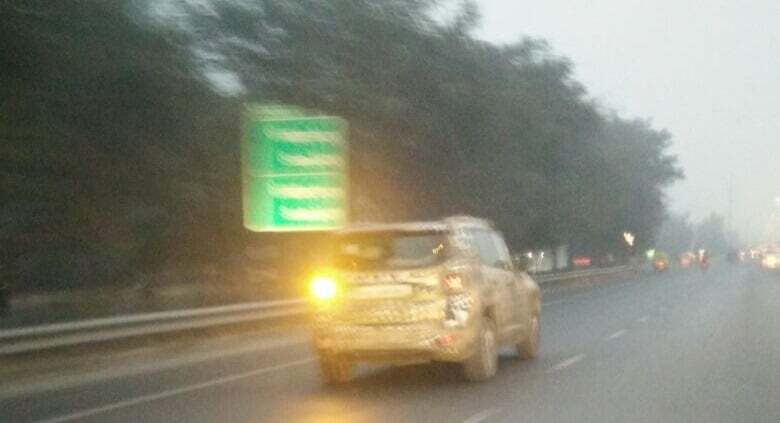 Now, the company seems to be doing the final testing of its soon to be launched models, as we recently spotted test mules of both Renegade and Compass on the Delhi-Jaipur highway. 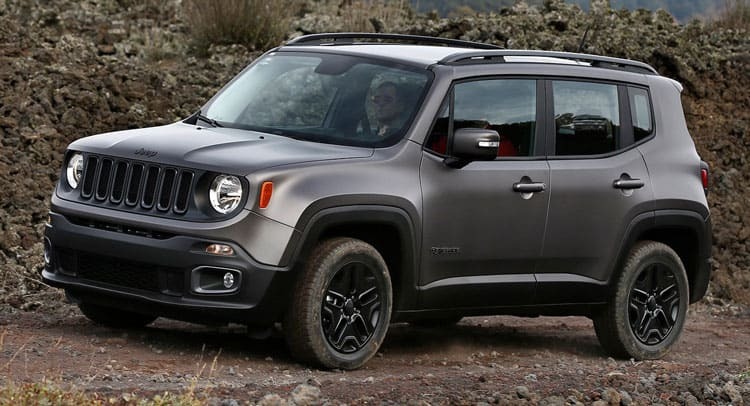 Being the entry-level Jeep, the Renegade will be priced slightly lower than the Compass. 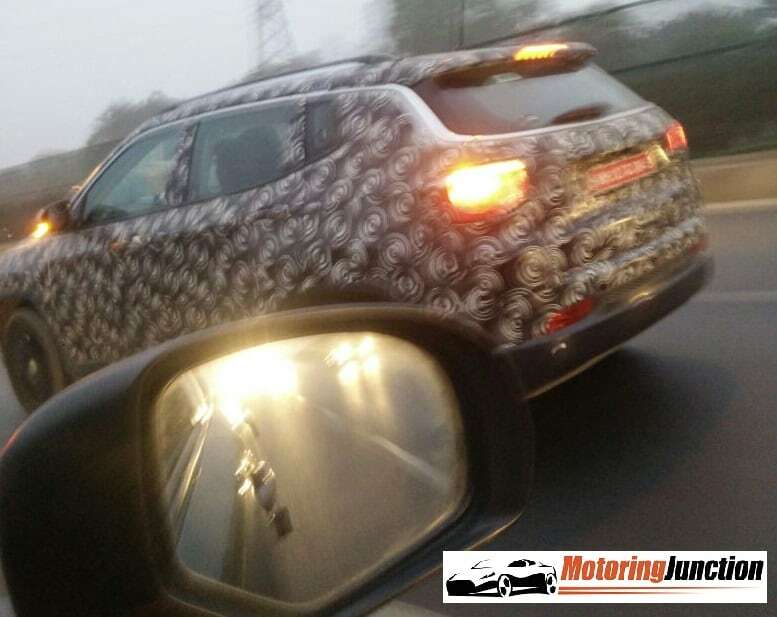 Expect around Rs 18 lakhs for the Renegade and Rs 24 lakh for the Compass. 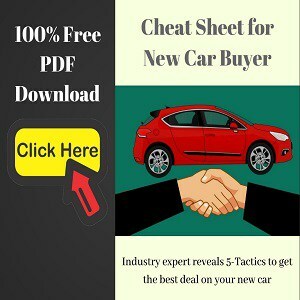 This model has an adventurous and playful looks. While Wrangler offers the true Jeep experience, the Renegade seems to more refined and modern version of it. 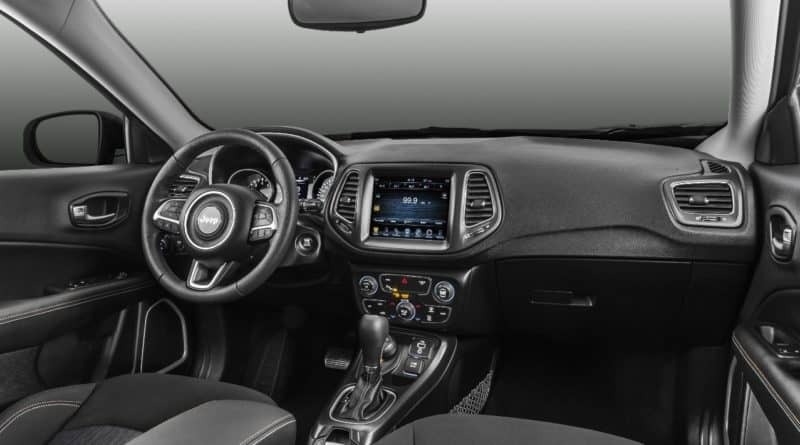 And it’s built on the Fiat 500X platform therefore, the size of the vehicle is very compact. 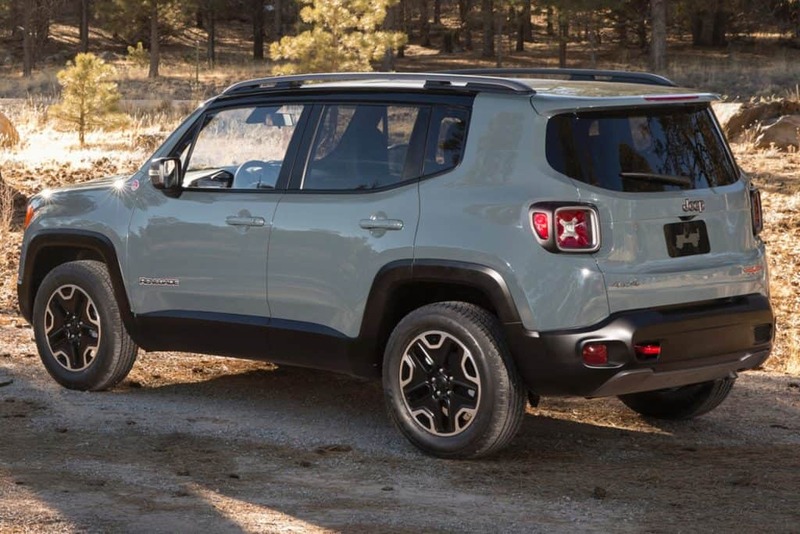 Being rugged doesn’t mean that Renegade gets bare bones features. 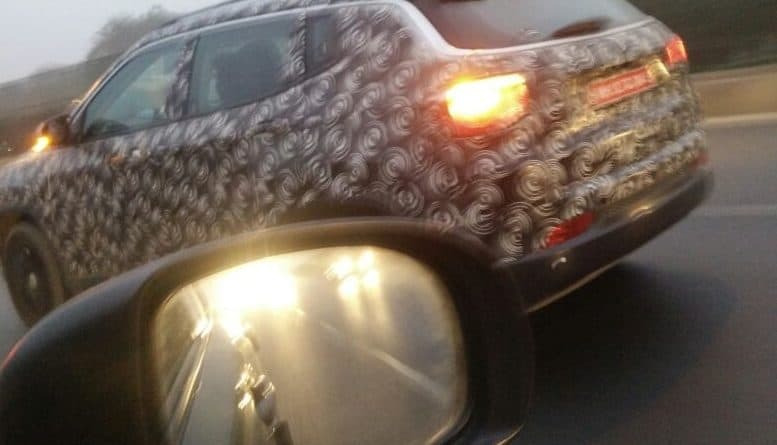 In fact, it’s loaded with upmarket materials and hosts of equipment like five-inch colour touch-screen, Uconnect 5.0 Bluetooth, USB & AUX input, iPod dock, voice command, six-speaker stereo, and not to forget, rear camera, Panoramic roof, and blind spot mirrors in upper variants. 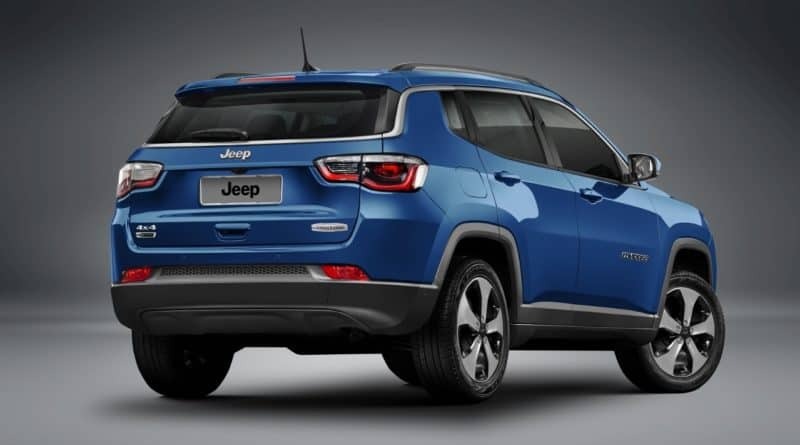 The Compass is a modern day SUV that is inspired from the Grand Cherokee. 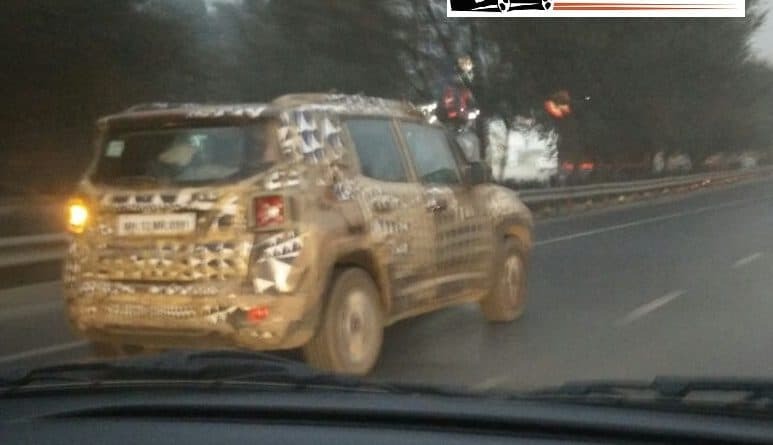 The front of the car features a classic Jeep grille, projector headlights with DRLs, and raised muscular bonnet. 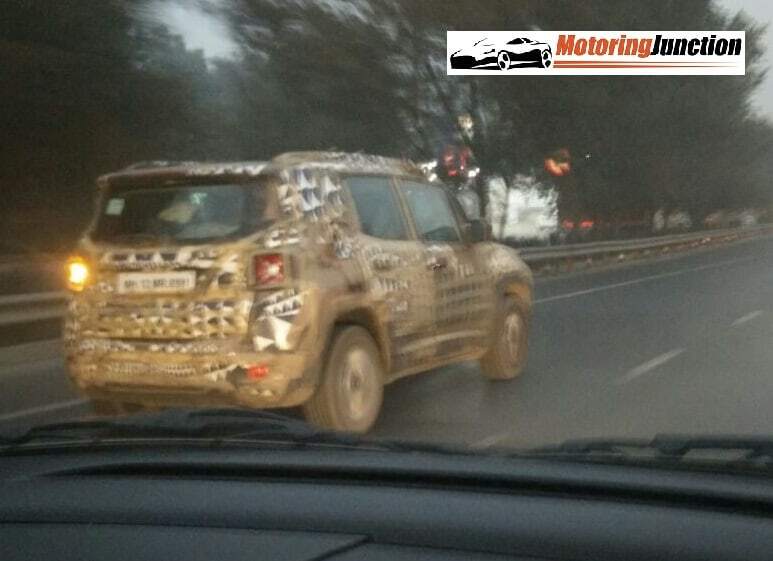 The vehicle has a stance of a softroader but make no mistake, it’s still a Jeep when it comes to offroading. 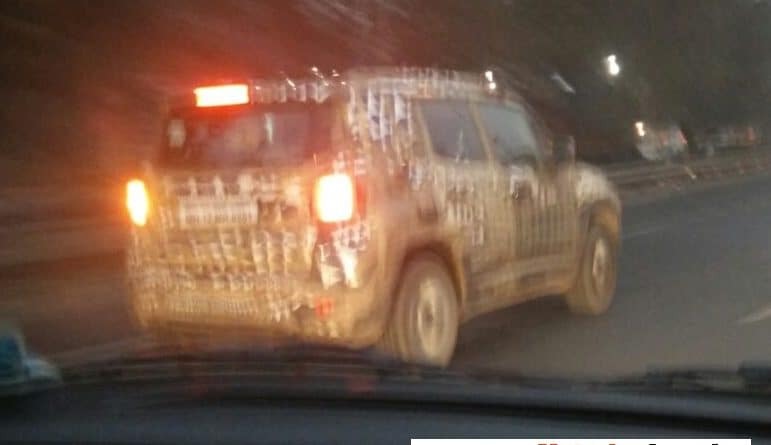 Spotting the Jeep test mules doesn’t come off as surprising because the company had already revealed that they will be launching made-in-India SUV by mid-2017. 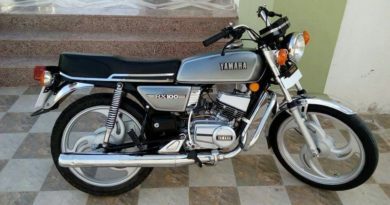 Now, by “Made-in-India” the company means CKD assembled in India. 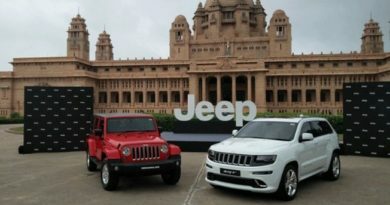 When launched in India, the Renegade will compete with cars like Skoda Yeti and the Compass will lock horns with Toyota Fortuner and Ford Endeavour.